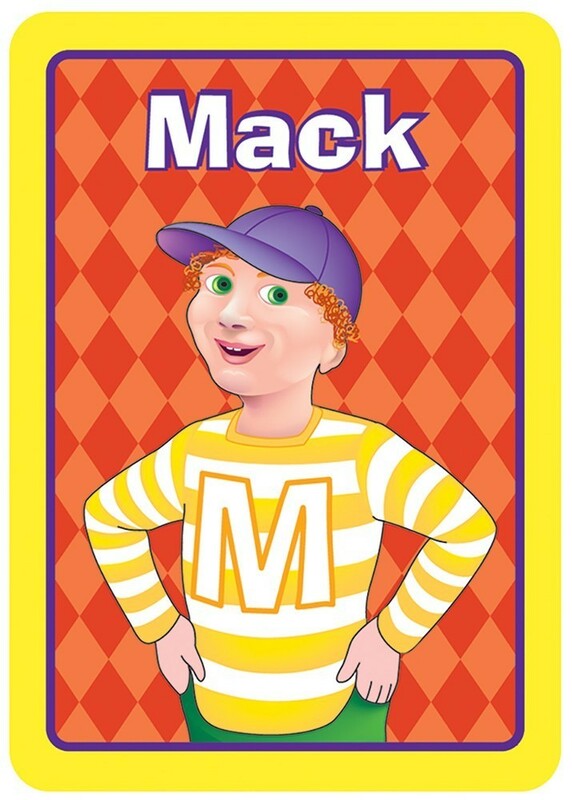 Meet Jack’s friends Zack and Mack! This classic game of hand-eye coordination has always been a crowd pleaser—now it’s even better. Children will love playing this bright new version of Slap Jack to show how clever and quick they can be. But as they patiently wait for Jack to appear, they have to be sure not to slap his new friends Zack or Mack. 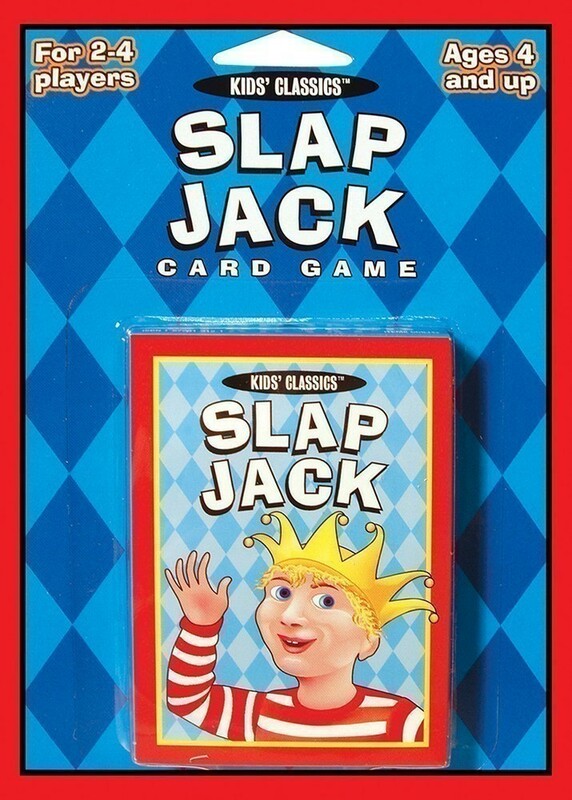 Slap Jack Card Game contains 41 colorful cards, including rules. 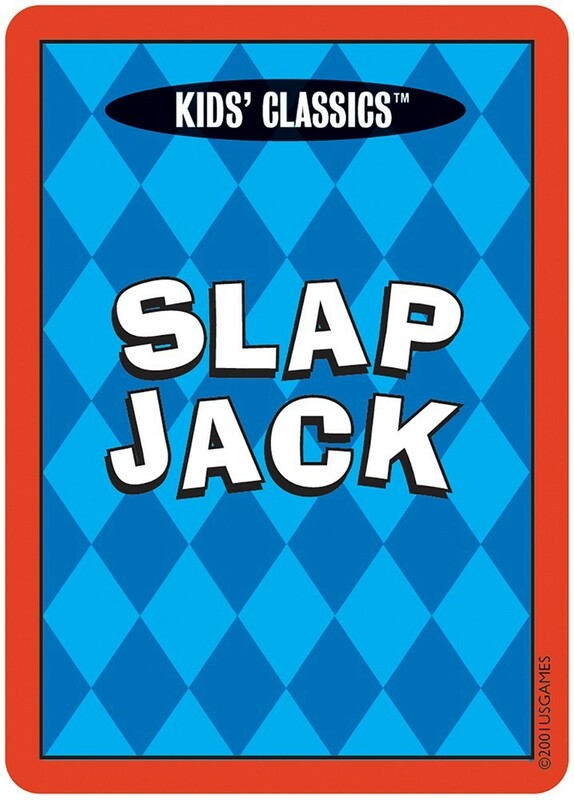 Slap Jack Card Game is part of the Kids’ Classics series of redesigned decks for kids. We took the most popular card games and updated them with fresh designs to make colorful, cute, and kooky card games for today’s cool kids! 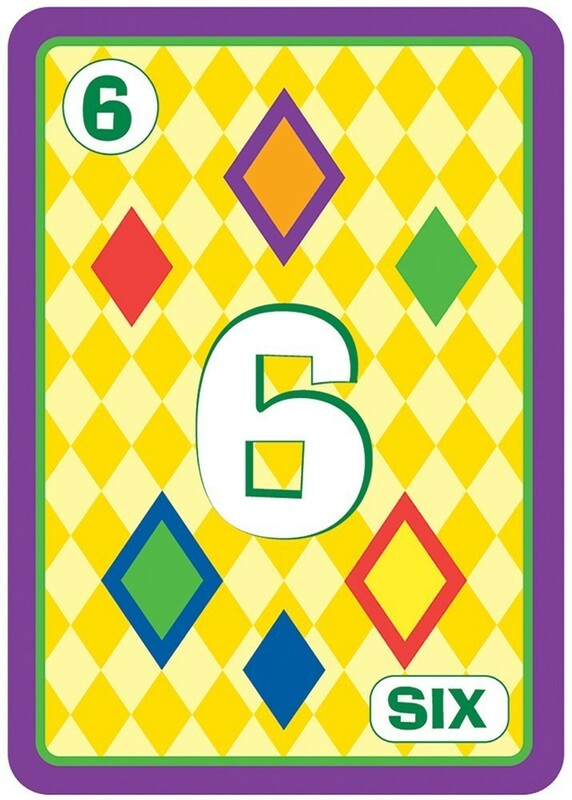 Other card games in the Kids’ Classics series include: Crazy Eights, Old Maid, and Go Fish. Collect all four for hours of family fun.